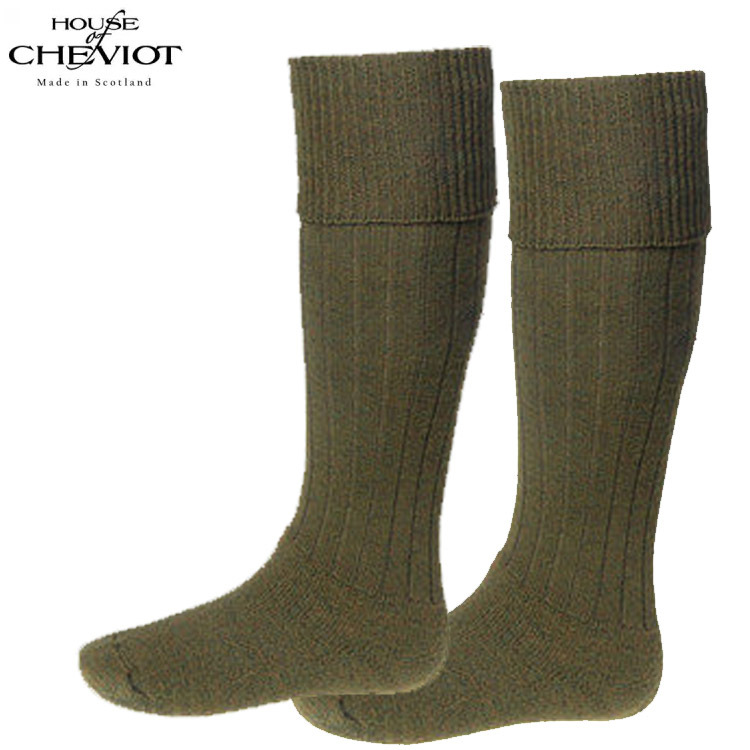 House of Cheviot Scarba Long Socks are designed to fit in wellington boots and so, are ideal for walking, shooting and stalking. 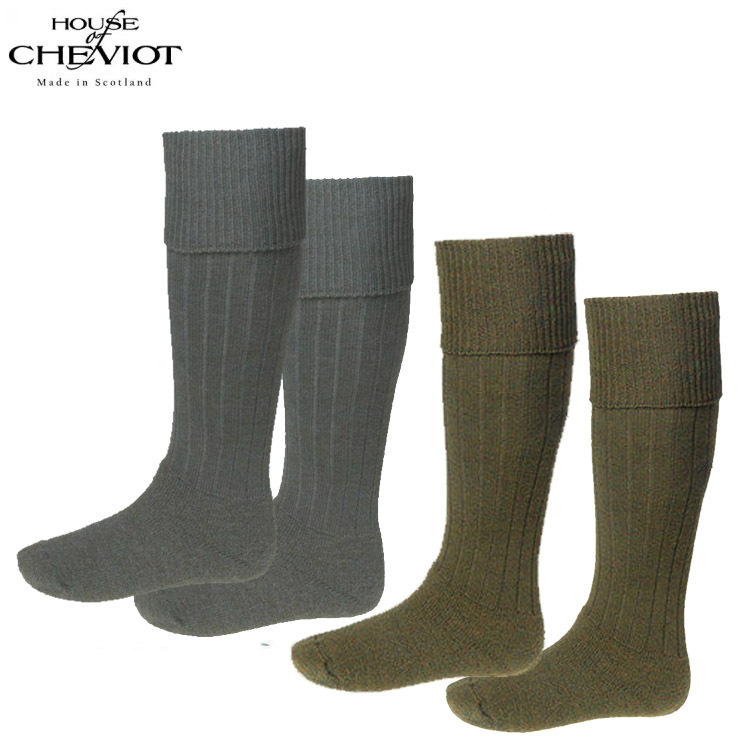 The socks are terry lined on the foot to aid comfort and absorbency and also feature a traditional fold over cuff. 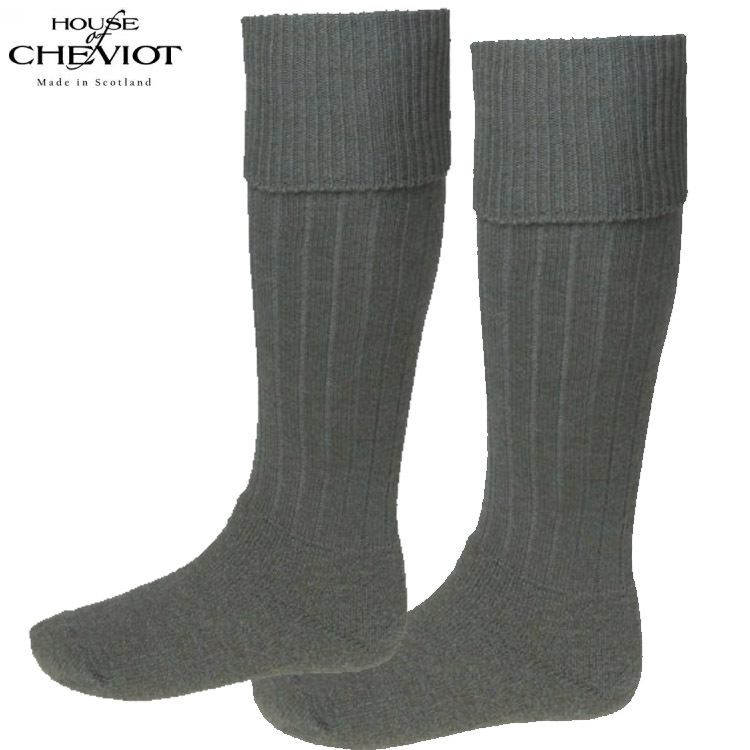 Made in Scotland from a quality blend of Australian merino wool and acrylic.